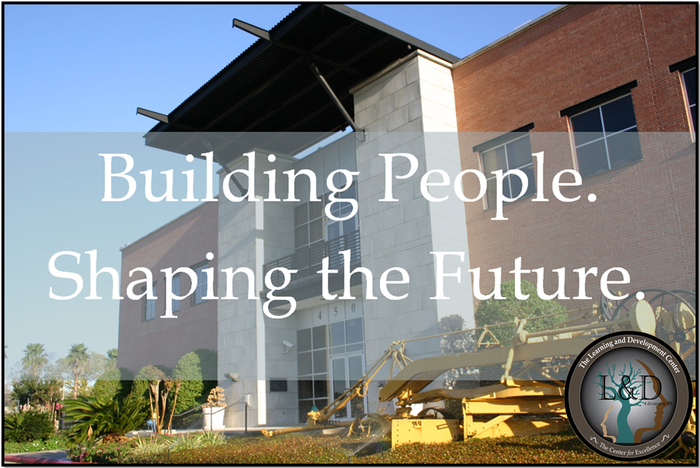 The Learning & Development Center is using Smore newsletters to spread the word online. Be part of the change! Be part of the Conversation! 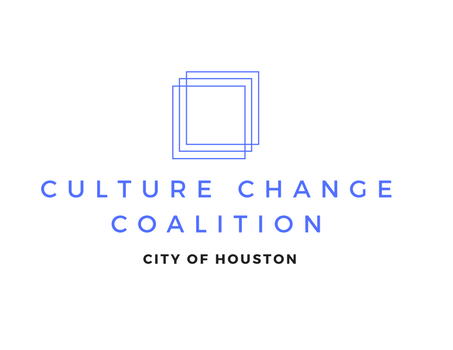 THE CULTURE CHANGE COALITION INVITES YOU TO ENGAGE AND HELP FACILITATE CITYWIDE CHANGE! We want YOU to participate in our unified effort to promote thoughtful, collaborative and informative discussions with all City employees. We want YOU to help with the achievement of a stronger, more positive workplace culture by sharing your viewpoints, ideas and concerns. 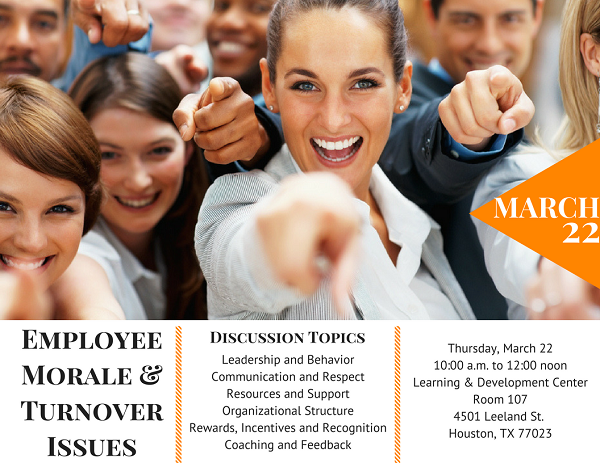 If you missed our first citywide forum on Job Satisfaction Among Employees, join us for part two as we take a deep dive into Employee Morale and Turnover Issues. Human Resources Department Representatives will drive dialogue with Coalition members to address work-related concerns and identify opportunities for improvement. We invite you to listen, learn, ask questions and share your voice on concerns that are most important to you. 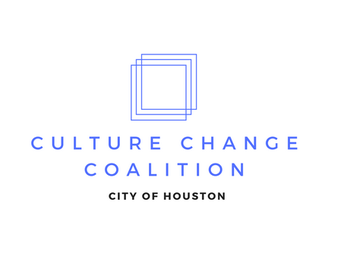 Click Here for more information about the Culture Change Coalition. 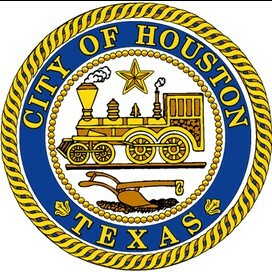 For questions about this offering, please contact Marie Stephens at marie.stephens@houstontx.gov. We are Your Center for Excellence!